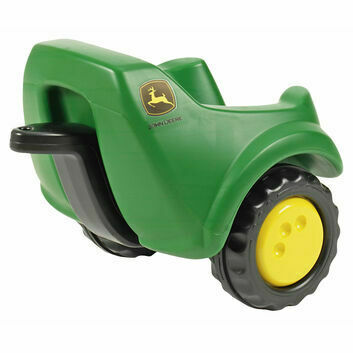 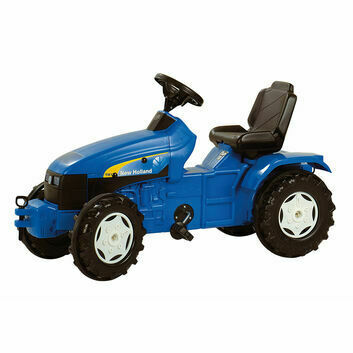 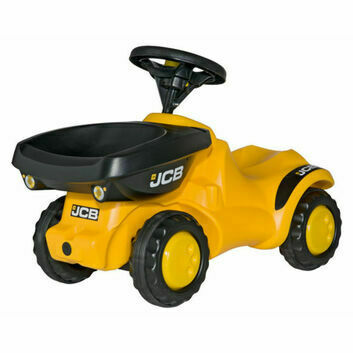 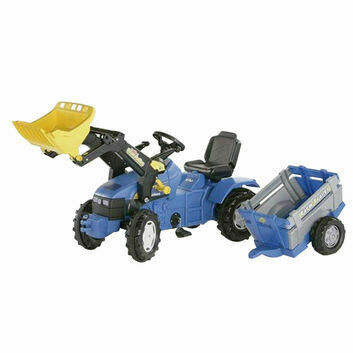 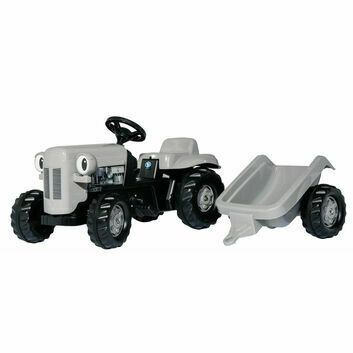 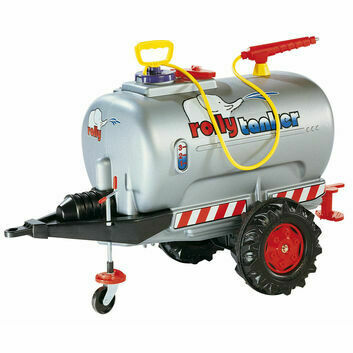 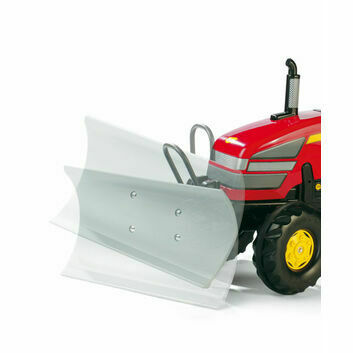 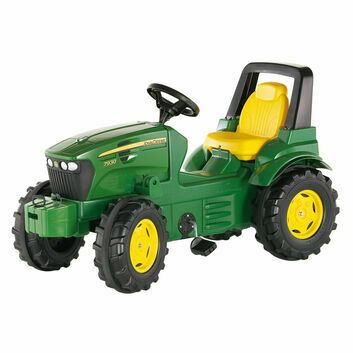 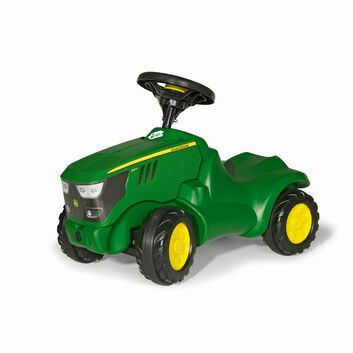 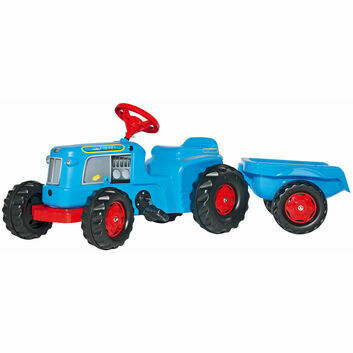 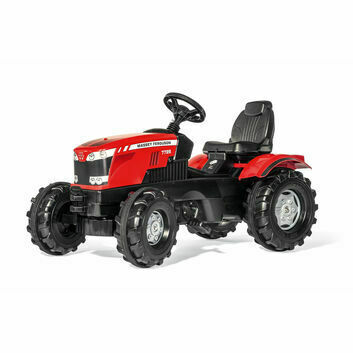 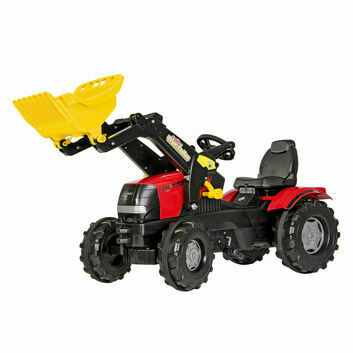 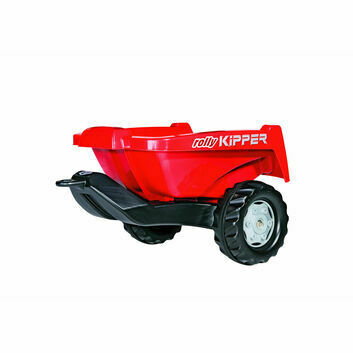 Ride ons are the perfect gift for young children and toddlers to reenact farm life. 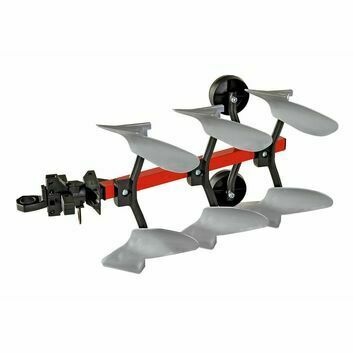 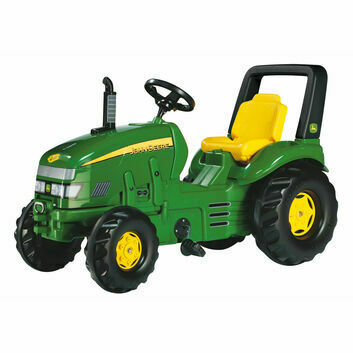 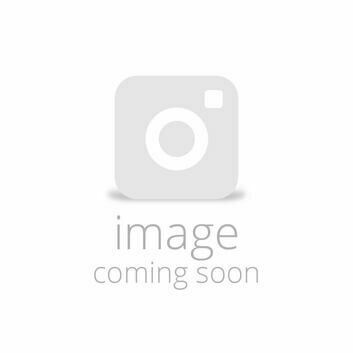 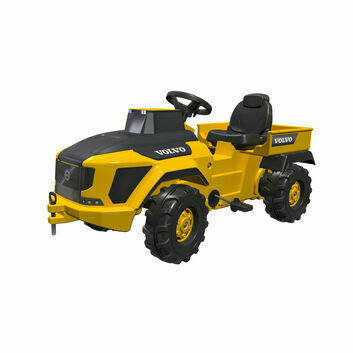 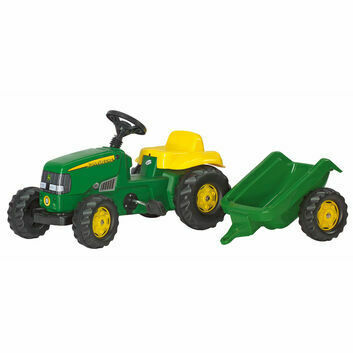 With replica ride ons of John Deere tractors, trailers, ploughs, diggers and tankers children can drive around role playing as farmers or construction workers. 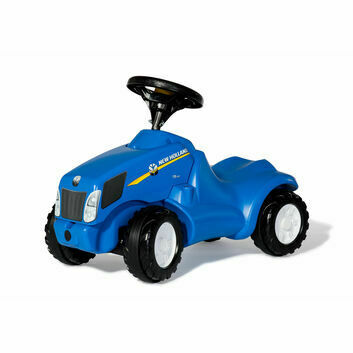 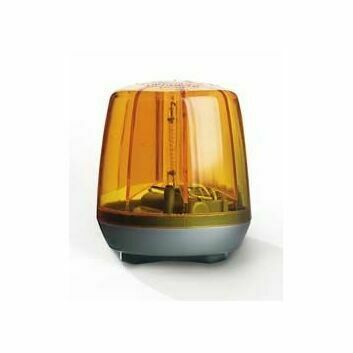 All ride ons are sturdy and comfortable ensuring a safe as well as enjoyable experience for children age 1+.